More than 20 retired players will visit the clinic Saturday for comprehensive screenings by National Football League Players Association. Marking the first visits under a new care model developed by National Football League Players Association-sponsored by Living Heart Foundation and Pro Player Health Alliance, more than 20 retired NFL players will visit University of Minnesota Health Signature Health and Wellness for comprehensive physicals, electrocardiograms, and lab tests this Saturday, Sept. 17. 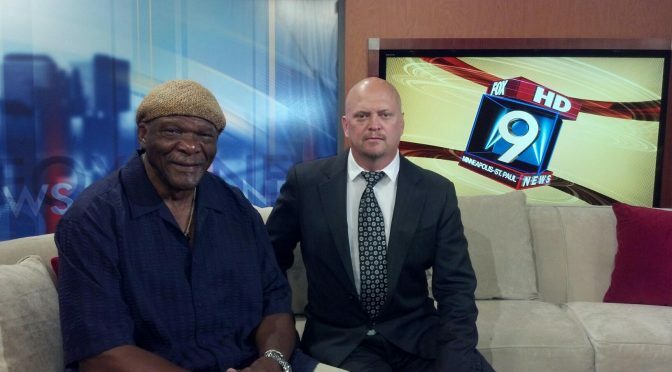 The day of screenings is designed to help former players – like Purple People Eaters Gary Larsen, Carl Eller, Jim Marshall, Alan Page and punter Greg Coleman – detect and treat the unintended health concerns that come with life after professional football. The Living Heart Foundation, under the auspices of the NFLPA, refers retired players to specialized care around the nation. It also develops education and wellness programming to raise awareness about conditions that often affect older athletes, such as obesity, hypertension, diabetes and heart disease. When left untreated, these conditions contribute to the shorter life expectancies of retired players. Signature Health and Wellness, located in the University of Minnesota Health Clinics and Surgery Center, is the first designated brick-and-mortar provider to treat retired players referred by the NFLPA-funded Living Heart Foundation. The program will apply genomic testing to personalize treatment for patients, as well as partner with Pro Player Health Alliance to treat sleep apnea. David Gergen, President and CEO of Pro Player Health Alliance, selected Dr. Greg Ross as the dental sleep medicine expert to treat sleep apnea and related disorders with oral appliance therapy when medically indicated. 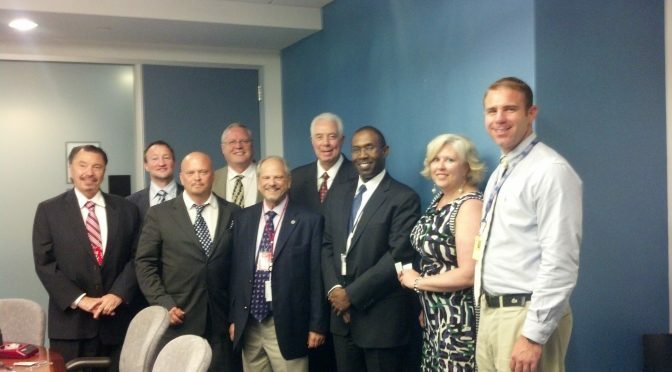 David Gergen, also the Executive Director for the American Sleep and Breathing Academy (ASBA), only chooses ASBA members to connect with NFLPA chapters nationwide in order to ensure top quality treatment. This not only guarantees the retired players are receiving elite patient care, but it offers an opportunity for the treating dentist to obtain testimonials from NFL legends. “I have complete confidence in Dr. Ross. Not only will he provide excellent treatment for the players, I’m sure he will work well with the players incorporating them into a fun and strategic marketing program. The guys will love him,” said Gergen. The previous dentist chosen by Gergen and Pro Player Health Alliance is Dr. Bill Williams in Atlanta. David Gergen says, “It’s my goal to have a dentist in every city that contains an NFLPA chapter and have them be our go-to doctors for oral appliance therapy.” More information on how to work with the NFLPA chapter near you can be found at the next Sleep Apnea 101 Course with NFL Greats. You can register for only $197 by clicking here. Special guests at this symposium will be the four Minnesota Vikings Purple People Eaters (Carl Eller, Alan Page, Jim Marshall, Gary Larsen), Chuck Foreman and Maureen Bausch, CEO of the Minnesota Super Bowl Host Committee. The American Sleep and Breathing Academy is an organization dedicated to enriching our members’ knowledge and skill in the treatment of sleep disordered breathing. Our goal is to provide current evidence based information to our members and enable them to provide optimal treatment for their patients. The Academy offers certification to its members as a confirmation of their knowledge, skill and experience. There are multiple levels of certification within our organization. For questions please email info@myasba.com or call David Gergen at 602-478-9713. 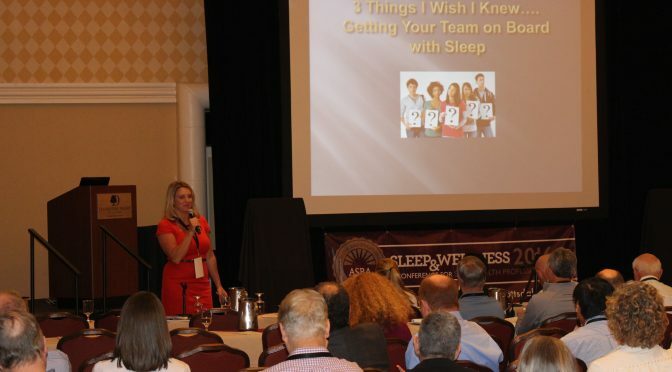 The CEO of the American Sleep and Breathing Academy has a clear mission: Educate and spread awareness of oral appliance therapy and sleep disorders to the public, and to the medical and dental professions. Serving as the ASBA’s CEO for the past five years, David Gergen has leveraged the power of athletic celebrity to shine a bright light on sleep disorders. With a keen awareness of the popularity of sports in America—particularly the National Football League—Gergen has used his additional role as president of the Pro Player Health Alliance to bring football players to public events and hospital-based gatherings. In well-attended public events, athletes such as Roy Green, Charles Barkley, Eric Dickerson, Marcus Allen, Mike Haynes, Carl Eller, Chuck Foreman and Derek Kennard attempt to bridge some of that knowledge gap, at least among potential patients. More awareness naturally leads to more patients, and clinicians are responding by seeking additional education. Gergen will lead a delegation of a committee formed with ASBA members who will be presenting to a Caucus Committee of Congress. Scheduled for Sept 27, 2016, the hearing will likely attract about 70 members of Congress and additional regulators. WASHINGTON, DC (Aug 23 2016) – Sleep apnea rulemaking recommendations from the Medical Review Board (MRB) are in. MRB reviewed comments from medical professionals and associations in preparation for the Federal Motor Carrier Safety Administration’s (FMCSA’s) and Federal Railroad Administration’s (FRA’s) Advanced Notice of Proposed Rulemaking (ANPRM) on obstructive sleep apnea. For certification purposes, “effective treatment” or “treated effectively” is defined as the resolution of moderate to severe OSA to mild or better, as determined by a board-certified sleep specialist. 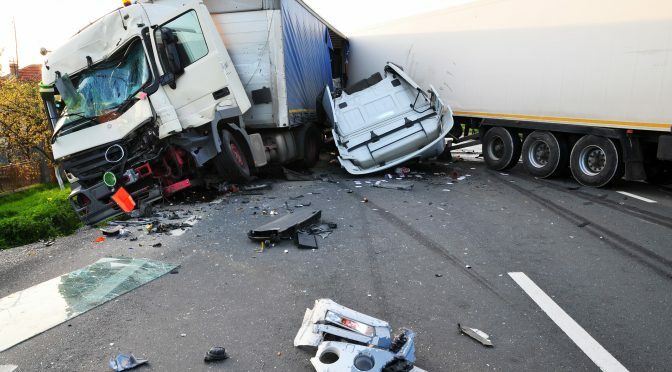 The CME should have the discretion to disqualify any driver who appears to be at extremely high risk. Drivers disqualified for any of the above reasons must remain disqualified until evaluated and treated effectively. Based on the available medical literature, PAP therapy is the preferred OSA treatment. Adequate PAP pressure should be established through one of the following methods: 1) Titration study with polysomnography; 2) auto-titration system. 3) The driver does not report excessive sleepiness during the major wake period. MRB recommends that a driver with a diagnosis of moderate to severe OSA should try PAP therapy before oral appliance therapy, unless a board-certified sleep specialist has determined that an alternative therapy such as PAP is intolerable for a driver, in which case the driver should have the option to pursue oral appliance therapy to treat OSA. Stated rationale: Based on the available medical literature, drivers with a diagnosis of moderate to severe OSA are less likely to achieve resolution of moderate to severe OSA with an oral appliance than with PAP therapy. There is limited data regarding compliance and long-term efficacy of oral appliances. As Dr. Kent Smith, ASBA President Elect, stated, “It does say that moderate to severe has to be treated down to the mild category, and I assure you that getting moderate patients to mild with OAT is a slam dunk.” Additionally, Dr. Smith provided an example of a study that shows OAT and nPAP are equally effective when treating mild to moderate sleep apnea. This can be found at http://www.ncbi.nlm.nih.gov/pubmed/20962502. Additional covered treatments are: bariatric surgery; oropharyngeal surgery (facial bone surgery); and tracheostomy. With the favorite pastime of the fall lingering right around the corner how is it possible to incorporate the kick off party to the Arizona Cardinals season, raise money for the Phoenix Law Enforcement Association Charity and connect American Sleep and Breathing Academy (ASBA) diplomates with patients who are in need of sleep apnea treatment all in one event? Easy. Team up with David Gergen, CEO of Pro Player Health Alliance and Executive Director of the ASBA. September 6, 2016 saw an entire day packed with constant media attention – multiple news channels and journalist were eager to get the word out about such a unique event. The night began with a crowd favorite, Bid Red (the AZ Cardinals mascot), breathing life into Cowboys Saloon located just south of the Cardinals Stadium. Kids flooded the dance floor covered in anything red and danced with Big Red and Lieutenant Holmes of the Phoenix Police Department to fun music. As people continued to arrive, David Gergen and Lieutenant Holmes showed appreciation for all that attended and announced the sponsors of the event – Arrowhead Pro Sleep Testing and Arrowhead Koala Centers for Sleep Disorders. Both Koala and Pro Sleep were giving away two free TVs at the end of the night, a promotion that generated over 40 potential patients. Cardinals RB and Rookie of the Year David Johnson, Cardinals legend Roy Green, Ron Wolfley and Derek Kennard delivered a message on the significance of being able to support local law enforcement, what sleep apnea awareness means to them and the excitement leading up to the upcoming season. 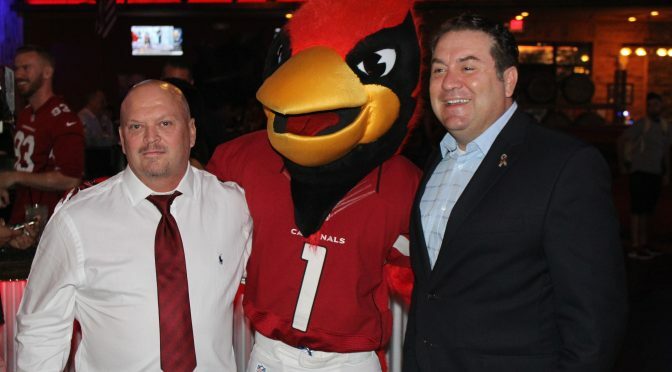 Many people were stunned by the appearance of Arizona Attorney General Mark Brnovich, but nobody was as surprised as Ron Wolfley about what happened next; Ron Wolfley and one of the Cardinals owners, Nicole Bidwell, were presented as honorary police officers, although Nicole was not able to attend. 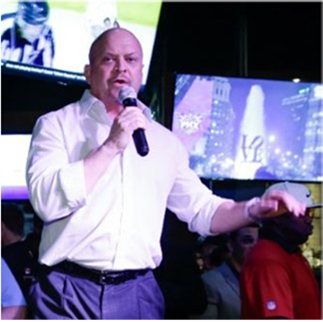 The event ended with a players’ reunion in the VIP room, interviews by the press and the announcement of winners in the silent auction benefiting the Phoenix Law Enforcement Association Charity. Overall, the combined efforts raised approximately $14,000 for the charity. The American Sleep and Breathing Academy, Arrowhead Pro Sleep Testing, Arrowhead Koala Centers for Sleep Disorders, Arizona Cardinals, Cowboys Saloon and the Phoenix Law Enforcement Association Charity joined together to make the perfect team and created fun and successful night for everyone who was there. Respiration. 2011;81(5):411-9. doi: 10.1159/000319595. Epub 2010 Oct 20. Oral appliance therapy versus nasal continuous positive airway pressure in obstructive sleep apnea: a randomized, placebo-controlled trial. Aarab G1, Lobbezoo F, Hamburger HL, Naeije M.
Previous randomized controlled trials have addressed the efficacy of mandibular advancement devices (MADs) in the treatment of obstructive sleep apnea (OSA). Their common control condition, nasal continuous positive airway pressure (nCPAP), was frequently found to be superior to MAD therapy. However, in most of these studies, only nCPAP was titrated objectively but not MAD. To enable an unbiased comparison between both treatment modalities, the MAD should be titrated objectively as well. The aim of the present study was to compare the treatment effects of a titrated MAD with those of nCPAP and an intra-oral placebo device. Sixty-four mild/moderate patients with obstructive sleep apnea (OSA; 52.0 ± 9.6 years) were randomly assigned to three parallel groups: MAD, nCPAP and placebo device. From all patients, two polysomnographic recordings were obtained at the hospital: one before treatment and one after approximately 6 months of treatment. The change in the apnea-hypopnea index (ΔAHI) between baseline and therapy evaluation differed significantly between the three therapy groups (ANCOVA; p = 0.000). No differences in the ΔAHI were found between the MAD and nCPAP therapy (p = 0.092), whereas the changes in AHI in these groups were significantly larger than those in the placebo group (p = 0.000 and 0.002, respectively). 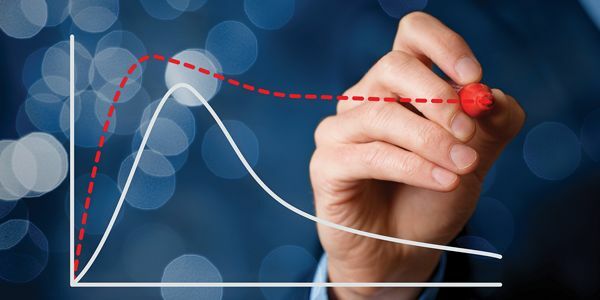 There is no clinically relevant difference between MAD and nCPAP in the treatment of mild/moderate OSA when both treatment modalities are titrated objectively. New Research: Sleep/Pain Connection a Reality? The post New Research: Sleep/Pain Connection a Reality? appeared first on Sleep Diagnosis and Therapy.